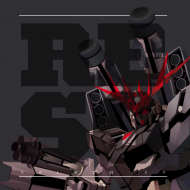 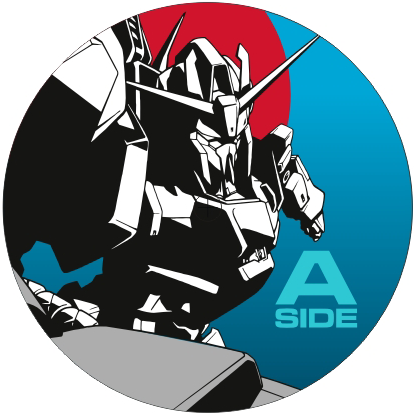 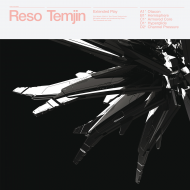 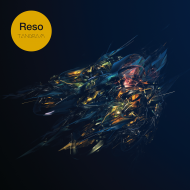 Technoid, robo bass-smith Reso delivers the 4th release from Civil Music and strikes you right between the eyes, chest, legs and ears. 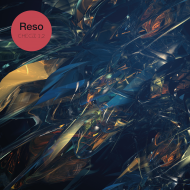 Still relatively stepping out of the shadows Reso delivers a statement on vinyl. 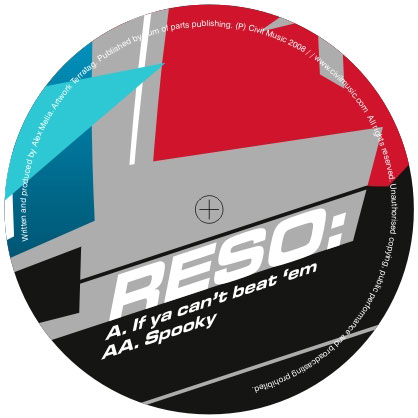 ‘If Ya Cant Beat Em’: Here Reso turns on the “wobbly bangers” that are clogging up the dubstep scene. 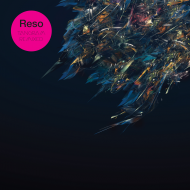 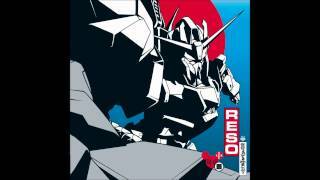 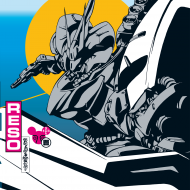 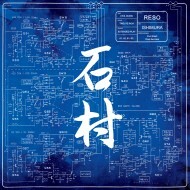 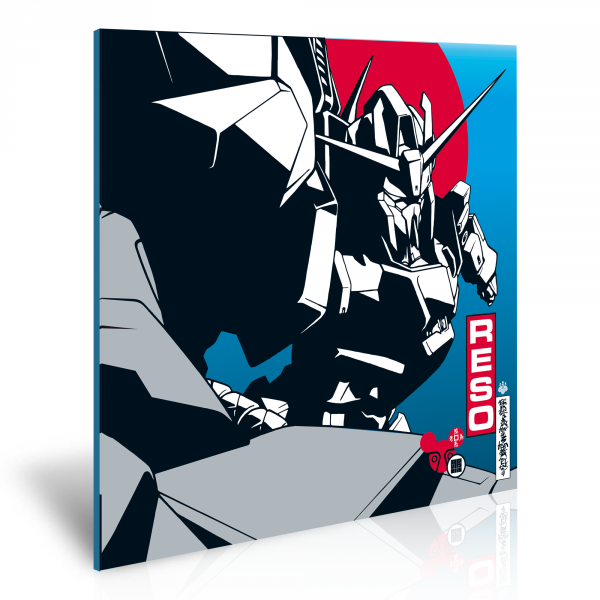 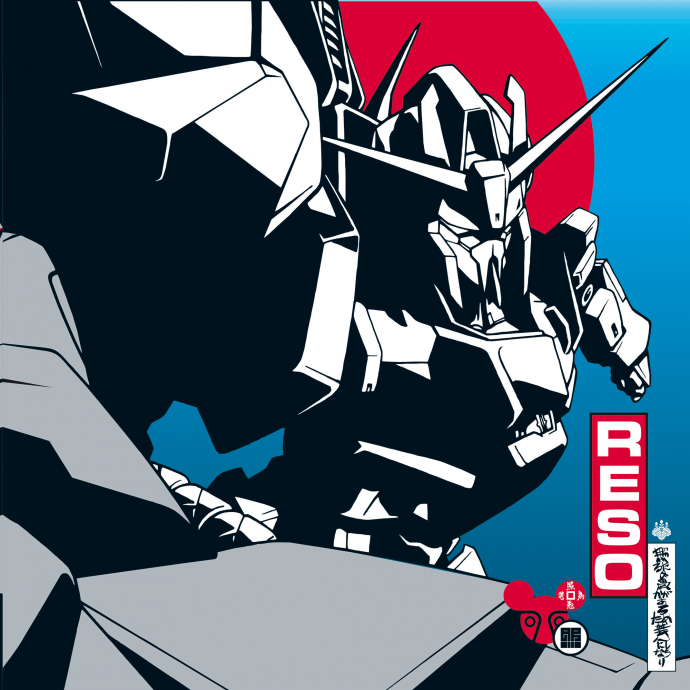 Reso shows how it should be done with his gob smacking programming and production. 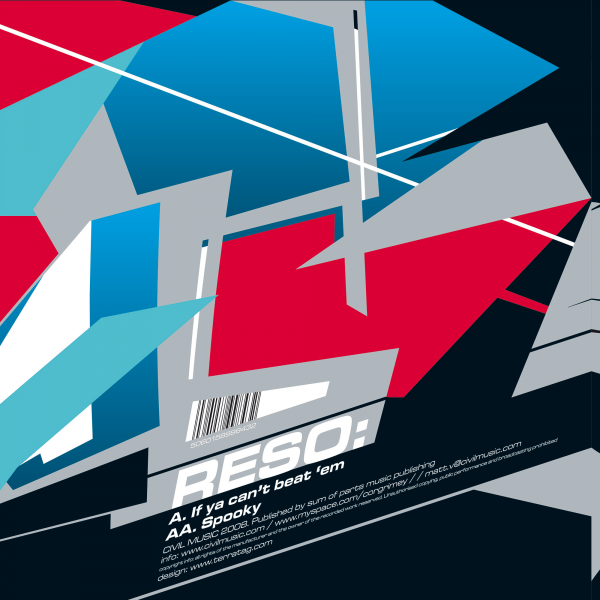 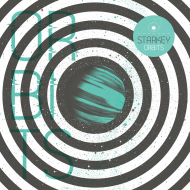 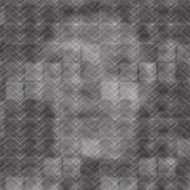 This track will also feature on Freq Nasty’s Fabric Live CD (alongside two Reso remixes). 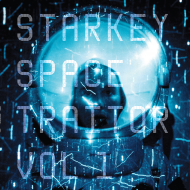 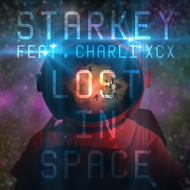 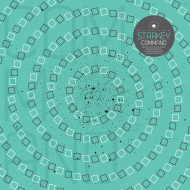 ‘Spooky’: Another aptly named monster that’s been getting played by the likes of Rusko and Diplo, there is also a secret vocal floating around the interweb featuring Yo Majesty and Virus Syndicate.